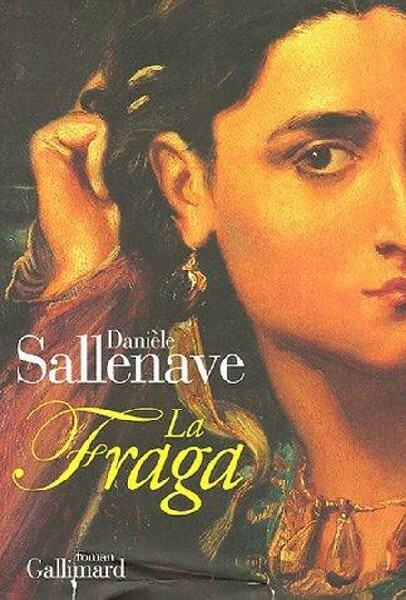 DaniÃ¨le Sallenaveâ€™s â€œLa Fragaâ€ book cover. DaniÃ¨le Sallenave in the French Academy green coat. The novelist Danièle Sallenave was elected April 7, 2011 to the Maurice Druon chair at the venerable French Academy. She was received with great fanfare on Thursday March 29, 2012 under the Academy dôme where she will join in the regal green coat – the trademark of the academy – her four immortal sisters amongst 40 immortals as the members of the academy are called. The French Academy founded by Richelieu in 1635 has very few women. Beside Danièle Sallenave, the academy has now only Hélène Carrère d’Encausse, elected in 1990 and is since 1999 the perpetual secretary of the institution; Florence Delay, elected in 2000; Assia Djebar, elected in 2005; and Simone Veil, a popular French personality, elected in November 2008. With the active support of John Ormesson, the first woman elected to the French Academy in 1980 was Marguerite Yourcenar. She died in 1987, followed by the Hellenist Jacqueline de Romilly, who was elected in 1988 and died in December 2010. No woman had applied for the seat of the great Hellenist. Instead, she was succeeded on March 1, 2011 by the Nobel Prize for Medicine winner Dr. Jules Hoffmann. Danièle Sallenave, born October 28, 1940 in Angers is a graduate of the prestigious Ecole Normale Supérieure, and a professor of classics at the Ecole since 1964 as well as a translator of Italian. Sallenave, the new academician, will occupy the chair number 30 and will deliver, according to tradition, a speech praising her predecessor Maurice Druon. 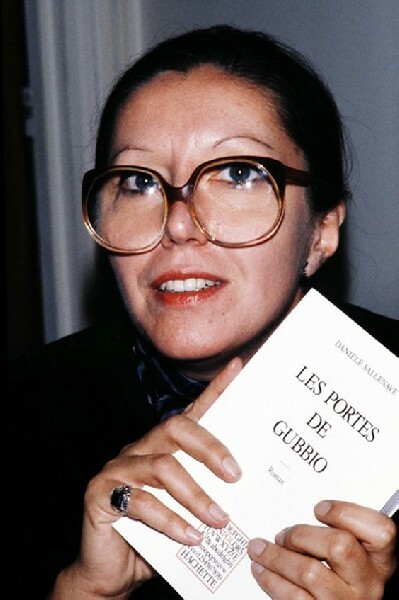 She is the winner of the Prix Renaudot in 1980 for her novel “The doors of Gubbio;” the Grand Prize for Lifetime Achievement of the French Academy in 2005 for her entire oeuvre; and the Grand Prix Jean Giono for the novel “La Fraga.” She is also a jury member of Prix Femina and several others, including the Simone de Beauvoir prize for women’s freedom and the prize of the Arabic novel. She has taught literature and film history at the University Paris-X Nanterre from 1968 to 2001. Danièlle Sallenave artistically collaborated with Antoine Vitez from 1976 to 1990. The daughter of teachers, she is the author of more than thirty books, novels, essays, travel books, and plays. Since 1983, she has been one of the leading writers for the Editions P.O.L. Starting in October and November 2012, she also will host one of the writing workshops initiated by the prestigious publisher Gallimard entitled “the Art of how to tell”. These “workshops of the NRF” (Nouvelle Revue Française) are the first writing workshops in France spearheaded by a publishing house. Her latest book, “Life Thinning,” released in October 2010, is a series of interviews with Canadian writer Madeleine Gobeil where the two authors discuss education, books, creative writing, theater, women and men, the history and politics. In 2009, Danièle Sallenave published, “We do not like reading,” an ontology and summary of her meetings with teachers and students in difficult social and economic contexts far from stereotypical conditions. This experience was born from an initiative organized by the French Education League and the Ministry of Education. One would hope in the future that the new immortal will invite her fellow academics to the classroom.